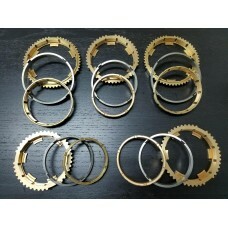 Please note: others are trying to duplicate our parts and kits here as these are very successful. 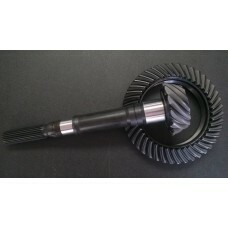 We are also offering to modify your center differentia with the purchase of this rebuild kit! 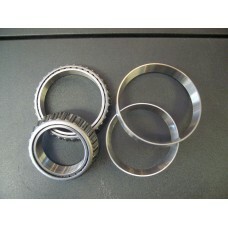 EVO X Front Differential Bearing Kit This kit includes both the upper and lower bearings for y.. This EVO X transmission rebuild kit includes all the forward gear synchros, double roll pins, seals,.. 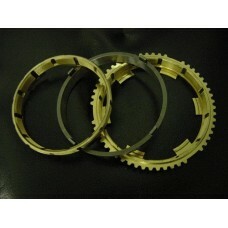 This EVO X Transmission Synchro Kit includes all the forward gear synchronizers. The Reverse Synchro..